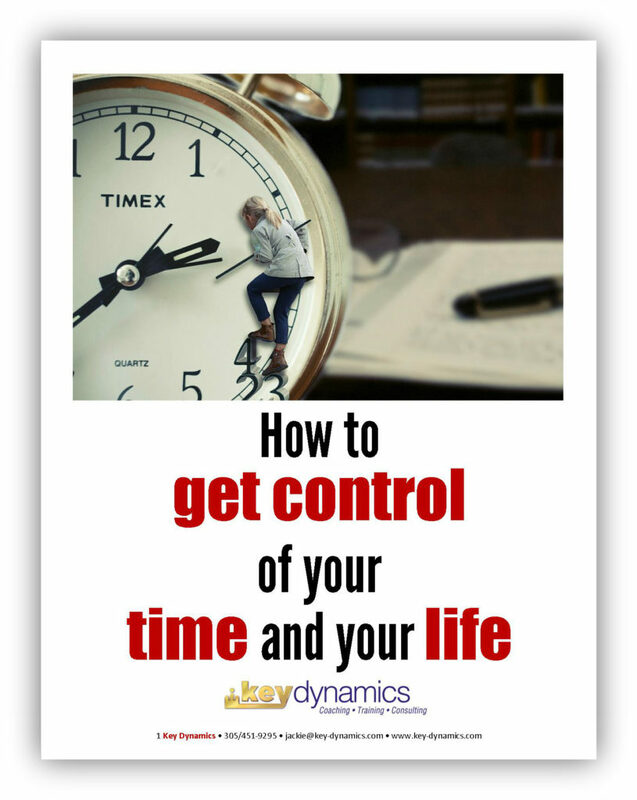 Get control of your time and your life! Take control of your time! Get more out of life! Is your work-life balance out of whack? Want to spend more time with family or friends or enriching your quality of life? Need to be more productive at the office? Take control of your time and you’ll learn to optimize your life as well. Discover the biggest time-wasters and how to avoid them. Disorganized? Five tips that can help you get focused on what you do best. Learn to say “no” with these pointers on assertiveness. Learn these tips and many more. Sign up now to get your FREE copy of “How to Get Control of Your Time and Your Life.” It’s time well-spent!